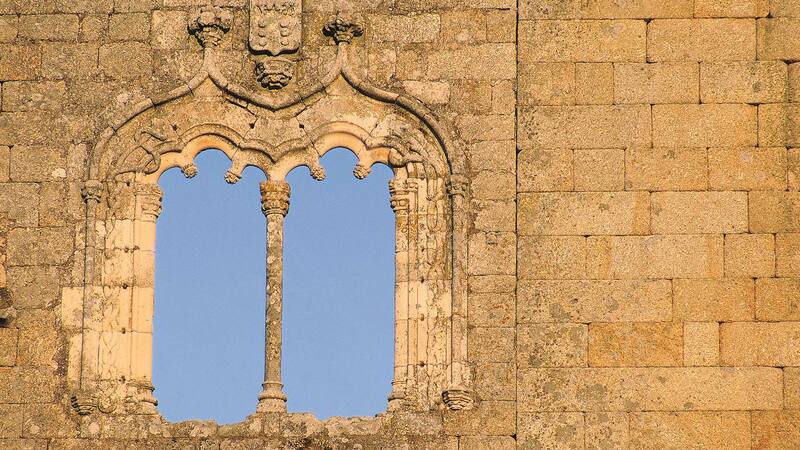 Belmonte, the historic town in the centre region of Portugal, where the Jewish community that survived the forced conversion of 1497, the Inquisition and endured half a millennium of persecution and intolerance now lives. An epigraph proves the existence of a synagogue as early as 1297, however the Jewish presence in the region goes back much further. Belmonte has become a symbol of resistance, and willingness to maintain and return to religious roots and identities. Today the Jewish community of Belmonte has a new Synagogue, inaugurated in 1996, and its own cemetery. The Synagogue faces towards Jerusalem and is known by Beit Eliahu. 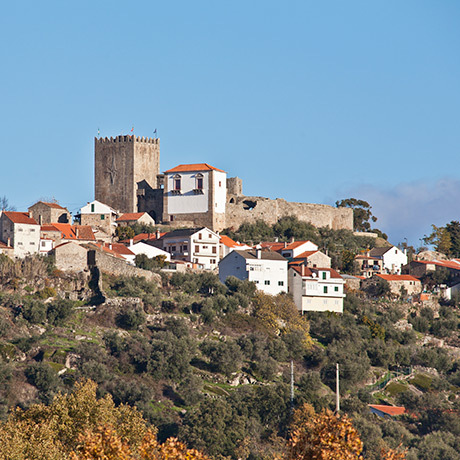 The community of Belmonte has become a symbol of the return to Jewish roots through its resistance, and the village visited by many Jews and descendants of Jews who seek to know their origins, their identity. 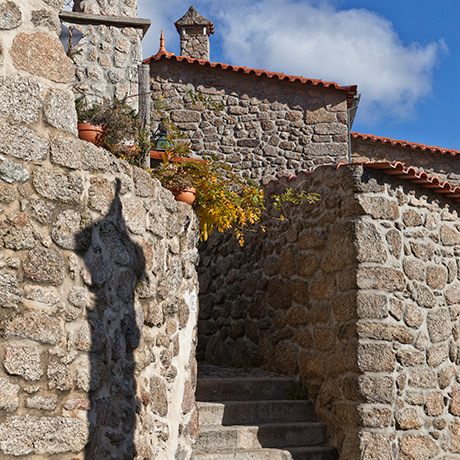 The Belmonte Jewish Museum has an exhibition focused on the experience and on the identity of the Jewish community of the village, specially focused on day-to-day and religious practices. The visitor has access to various kosher services in Belmonte, especially a hotel prepared for Shabbat, which also serves meals according to the Jewish religious criteria.